At Otto's MINI, our highly qualified technicians are here to provide exceptional service in a timely manner. 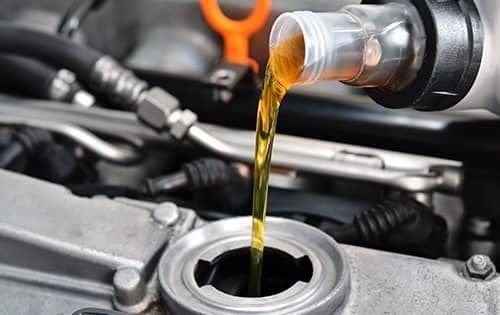 From oil changes to transmission replacements, we are dedicated to maintaining top tier customer service, for both new and pre-owned car buyers! Allow our staff to demonstrate our commitment to excellence. Below are some general service appointments our customers routinely schedule for their MINIs. We have included information on each service including the importance of the service appointment. 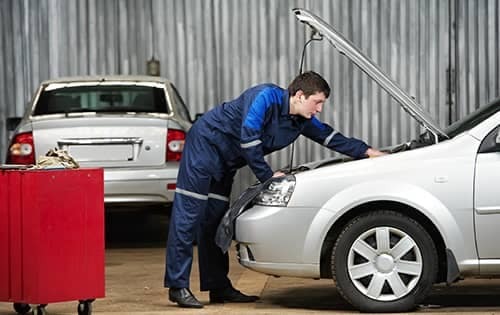 At Otto's MINI, our highly qualified technicians are here to provide exceptional service in a timely manner. What services are absolutely necessary? How often does my MINI need to be serviced? 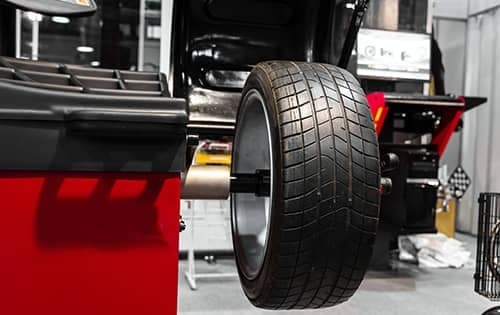 At Otto's MINI, we understand there is a considerable amount of information related to MINI maintenance, which is why we invite you to check whether your MINI is due for service before scheduling an appointment. Please click below and follow the checklist. While your MINI is cover under the Maintenance Program, schedule an appointment at Otto’s MINI to receive these services at no cost. 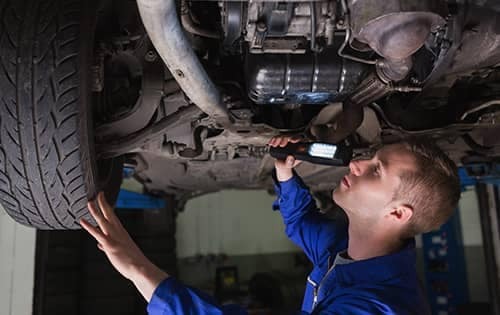 Since all services will be performed by a MINI trained and certified technician, using genuine MINI parts, your car will be maintained to MINI’s standards. At Otto’s MINI, we also emphasize strict standards, which are, admittedly, higher than most. If you are in need of the above listed services, we invite you to schedule a service appointment. At Otto's MINI, our MINI Certified Technicians will ensure your MINI is serviced properly. Our Service Advisors will communicate any important information with you and speak with you before starting any service work on your MINI. Rest assured, it is our policy to wait for customer approval before starting service work. Otto's MINI offers an quick and convenient online Service Scheduler, which is connected directly with to our Service Department’s calendar. Schedule a service appointment online! It is quick and easy, plus you will not have to pick up your phone! *Loaners must be requested when scheduling your appointment, subject to availability, contact our service team for more info.